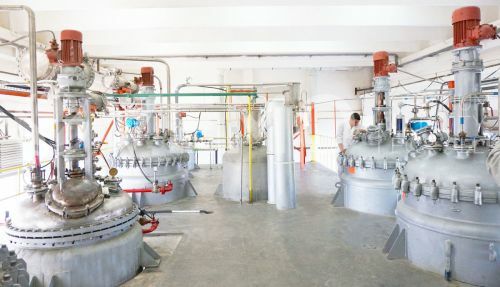 The production facility in Sofia serves as a plant for standardization, homogenization and packing of the final products. 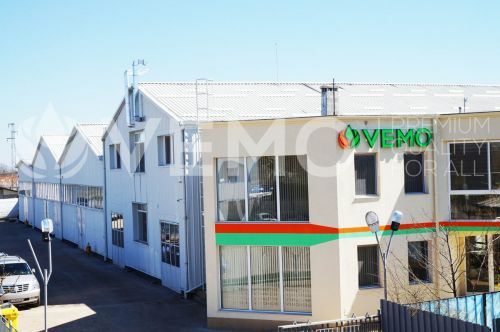 New and bigger facility for raw material production is completed in the city of Knezha, Bulgaria. Its capacity is about four times bigger than the initial plant constructed. The most recent facility built in the Bulgarian capital – Sofia. Its 2500 m2 serve as headquarters, administrative office, R&D and lab departments, product development and manufacturing facility.